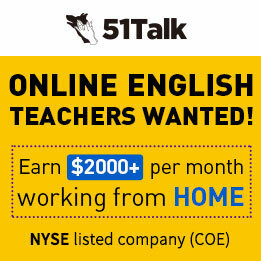 As a Wall Street English Foreign Teachers you will have all the necessary tools and materials available to deliver fun, social, and engaging classes that ensure students are learning, understanding, and applying their new knowledge. 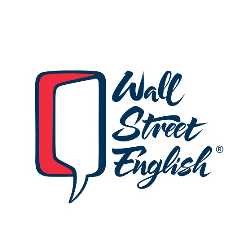 Wall Street English promotes a professional and supportive environment that encourages growth and development, not only for the student, but for you as well. 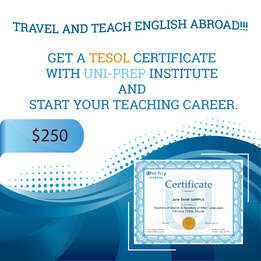 You will be part of an international team that focuses on top quality lesson delivery and student satisfaction. Tianjin, is a coastal metropolis in northern China. Only thirty minutes from Beijing by bullet train, Tianjin is considered to be the fourth largest city in China with a population of 15 million people. Due to past governmental concessions, numerous European-style buildings were constructed providing a wide variety of activities, restaurants and diverse historical sites for foreigners to enjoy. 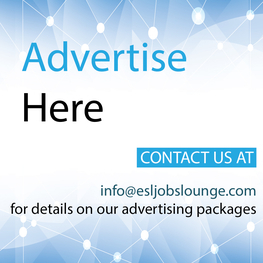 We provide competative salary, start from RMB16,000/M and monthly/quarterly bonus. 1. Z work visa and resident permit provided. 4. You get to choose where to live! We provide the assistance with finding accommodation. 6. Mandarin Chinese lessons for beginners. Highly recommended. Why wait to create a beautiful future filled with countless opportunities and wonderful experiences? Start Now!!! 1. Are you willing to relocate to China? 2. 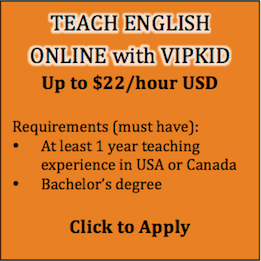 Are you interested in teaching adults? 3. 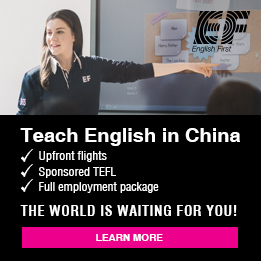 Are you interested in teaching in Tianjin?